Are you an expectant parent? Want to learn how to babywear? Then this one is for you! Our Bump to Babywearing sessions comprise of a 1 hour consultation, where we will look at the benefits of babywearing, newborn physiology, how babywearing can support breastfeeding and decrease postnatal depression, how to use a wrap during pregnancy and labour, as well as how to carry your new baby safely and securely. 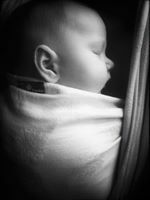 You will be left with a new stretchy wrap from our sling library to practise with, and when your bundle is born and we will arrange a follow-up 30 minute consultation, to check your positioning and answer any questions you may have. 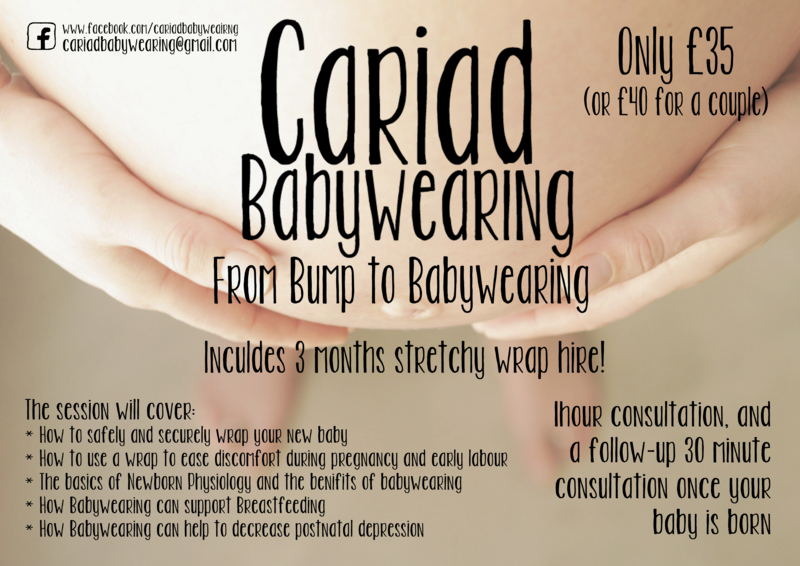 This whole package is for the amazing price of £35 (or £40 for a couple) and includes 3 months stretchy wrap hire (other suitable carriers are available at additional cost).